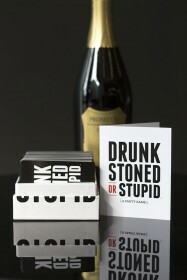 Do you love Cards Against Humanity? 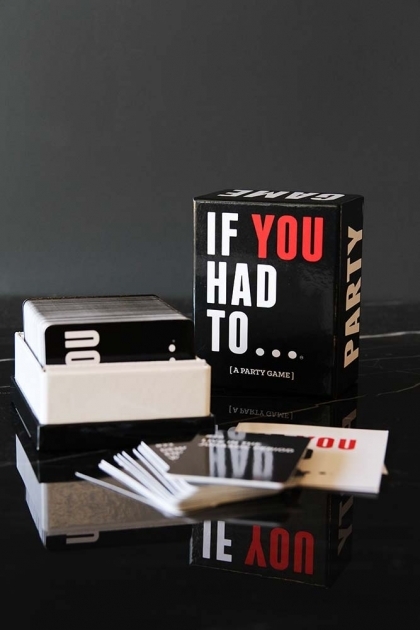 If you do them the If You Had To card game is a great one to add to your party game collection. Styled in the same, ridiculously did-they-just-really-take-it-there vein, you won't fail to entertain and shock your guests in this game. Draw 5 cards and choose 1 that you think the judge would least want to do. 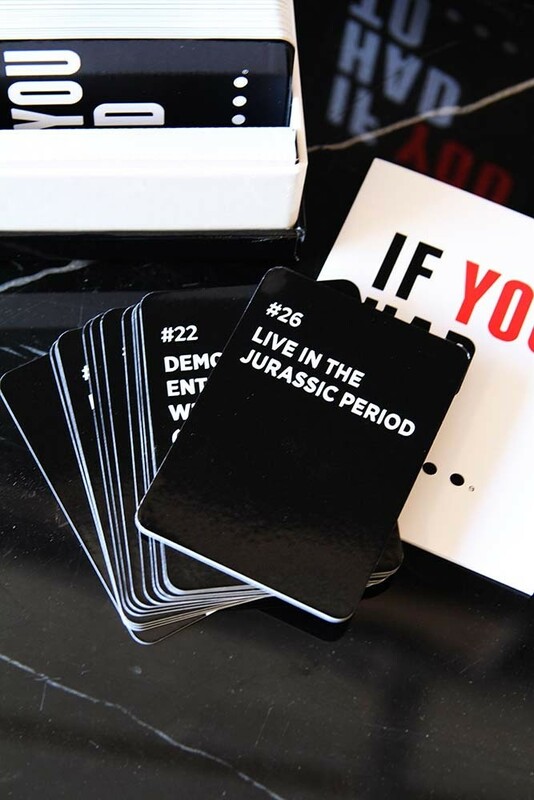 Convince the judge your card is the worst card and win that round. 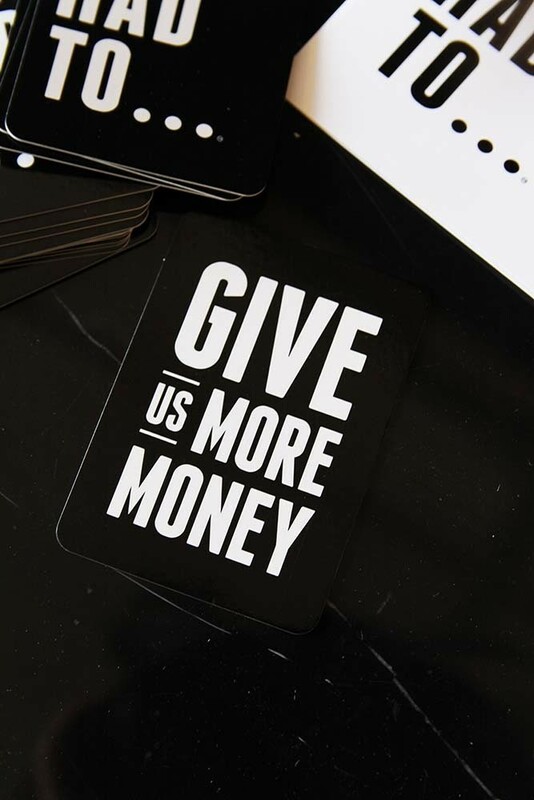 A combination of your best skills at convincing, some bluffing and above all a lot of fun, we think you'll love this!